Melbourne: The American doubles champion Bob Bryan, who is back on a tennis court five months after having a metal implant in his hip, says the surgeon who saved his career can do the same for Andy Murray, who is seriously considering having the operation. Murray, who limped away from the Australian Open in agony on Monday night, will decide in the next week whether to postpone the operation and try to play Wimbledon just on the work done with a physiotherapist, or walk away from tennis forever and have the operation now to improve his quality of life. 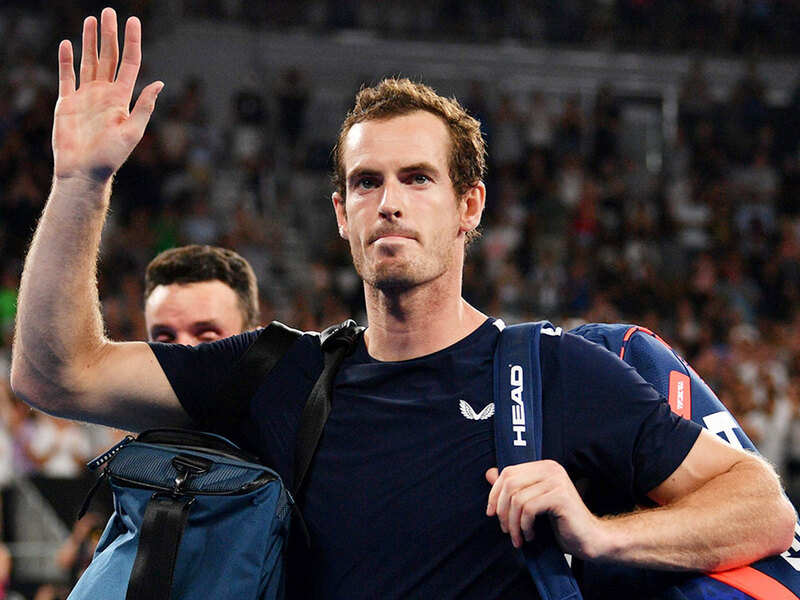 The odds are on the latter, but Bryan — a 23-time grand slam doubles champion — thinks Murray is capable of defying the odds and playing again. “Andy has spoken to Dr Su. I don’t know who Andy is going to choose if he goes down this route, but I would recommend him. He’s a tennis fan — he knows it inside and out.